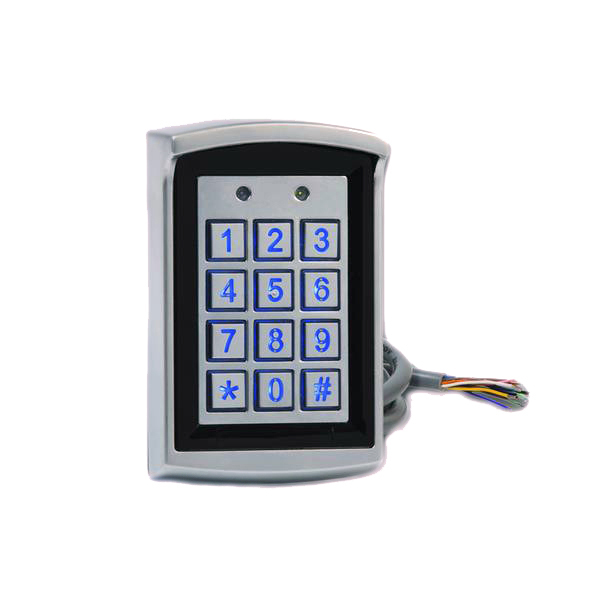 The DICTATOR door locking and interlock control systems stand out due to their reliability and simple handling, for their customer-friendly design without complicated programming language or the need of a computer to operate them. But in spite of the simple structure of the system - we offer the appropriate solution also for complex installations with special requirements! If required, our technicians will be happy to assist you in planning your individual installation. General Information: Information and advantages of the DICTATOR Control system. Extremely flexible, modular structure, can be extended at any time, complex special functions possible, also for installations with doors far apart. For small systems with max. 5 doors (optionally 8 doors). Max. cable length 15 m. Depth of terminals only about 27 mm. For max. 5 doors (optionally 8 doors). 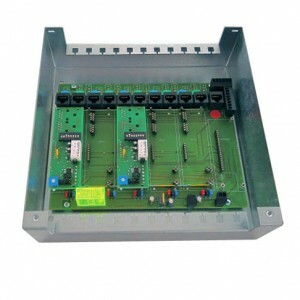 Central controller for mounting outside hazardous area, optionally with ex-proof casing. Also not ex-proof doors can be integrated. 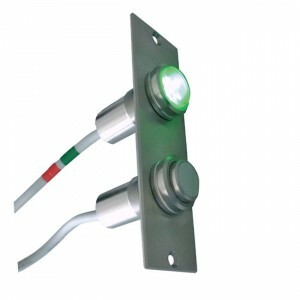 The components of the terminals are mounted in an off-the shelf switch box system SP. Used with central controller, electric connection to be provided by the customer. 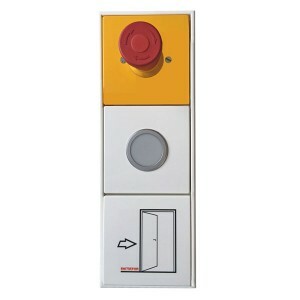 Bar magnets offer a great range of applications, e.g. 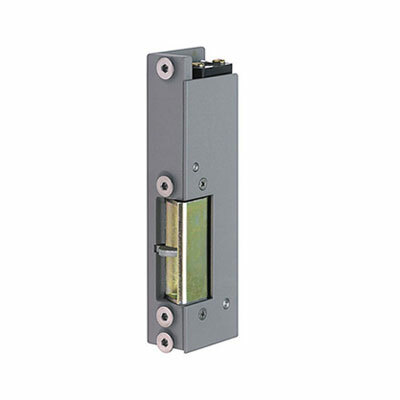 in combination with the DICTATOR interlock control system, on doors in escape routes and everywhere where there are needed high holding forces. Beside the bar magnets there are several other locking devices. Among these are the TVR door locking system and electric strikes. 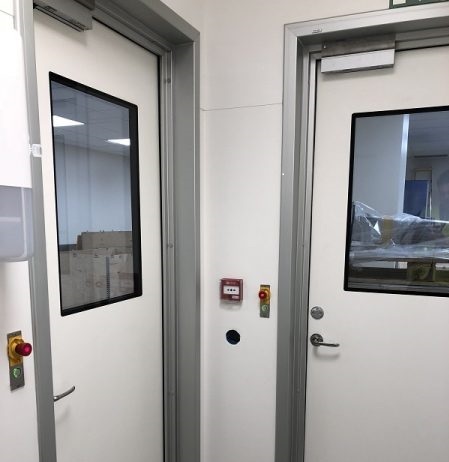 In case the access to certain areas should be reserved to a limited group of people, the interlock control system can be supplemented by adding an access control. 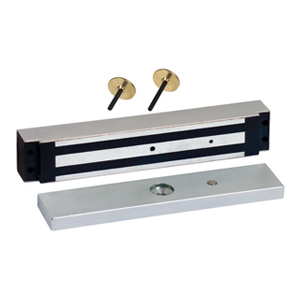 This easily helps to meet increasing safety, hygiene, cleanroom etc. standards. 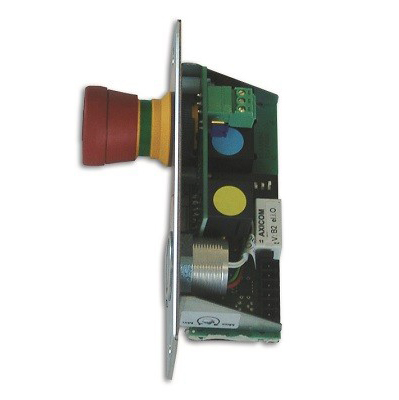 The components of the safety devices function with either 24 VDC or 12 VDC. 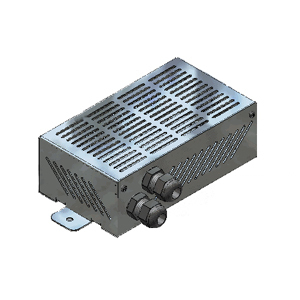 To transform the mains voltage there are available power supplies of different capacity. Furthermore, you will find corresponding emergency power supplies.